When I saw this, it sparked a recent memory that is surprisingly related. It sounds like screenwriters with active imaginations paid close attention in science classes, another benefit of a STEM education. Ou peut-être parce que les scénaristes et les scientifiques sont de la France ? Mune: Guardian of the Moon (also known as Mune The Guardian of the Moon) (French: Mune, le gardien de la lune) is a 2014 French 3D computer-animated adventure fantasy film directed by Benoît Philippon (which he co-wrote with Jérôme Fansten) and Alexandre Heboyan. To solve a mystery about Earth’s core, scientists looked to the moon. Viewed from space, Earth is a serene blue sphere. But beneath its surface, there is a roiling mass of liquid, nickel-iron alloy and solid iron almost 6,000 miles in diameter. The inner and outer core comprise almost a third of Earth’s mass, and together they generate a magnetic field that shields life on this planet from harmful charged particles emanating from the sun. But Earth’s core, perhaps, can’t take all of the credit for saving humanity. 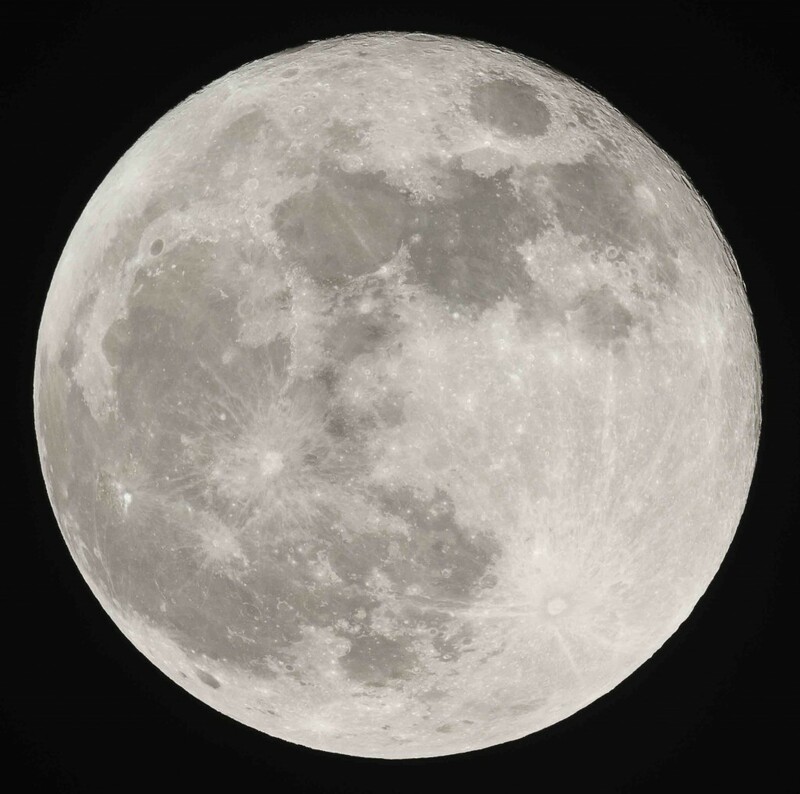 In a study published Wednesday in the journal Earth and Planetary Science Letters, scientists from the National Center for Scientific Research in France say the the moon plays a key role keeping life on Earth safe. Although the moon sits some 230,000 miles away, researchers believe its gravitational tug churns iron alloy in the core, which, in turn, helps maintain the magnetic field that protects our planet.